Welcome the spring season to Durham with a special Holi Festival! 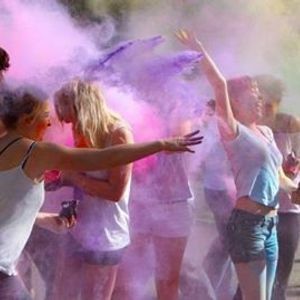 The event will include timed powder throws with a free environmentally and skin-kind powder sachet of brightly coloured Holi powder for each participant. Alongside powder throws, there will also be free craft activities with a ticket. The price will be £4 per person (under 2's free). We do hope that you will come to the Oriental Museum and celebrate with us. 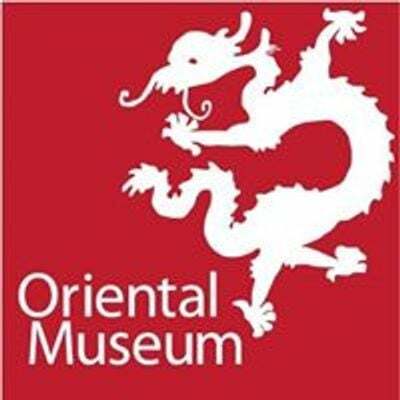 Please contact Charlotte at the Oriental Museum on 0191 3345694 or by email at b3JpZW50YWwgISBtdXNldW0gfCBkdXJoYW0gISBhYyAhIHVr for more information about this event.